Fiorentina Stefano Pioli like no other team in Serie A at home: 4 wins in 4 games, 12 goals scored and especially 1 just now. Not even the Juventus of the “Martian” Cristiano Ronaldo did so well. A beautiful business card to be handed to Cagliari by Rolando Maran visiting the Artemio Franchi. Yet the Viola have to be forgiven by their fans the knockout in the last round before the break in Rome against Lazio for 1-0. Cagliari that instead has faced the two weeks of stop with a better mood after the 2-0 home against Bologna thanks to goals from Joao Pedro and Leonardo Pavoletti. Nobody disqualified for this race and only one player per side in doubt: Norgaard in Fiorentina and Klavan in Cagliari. Fiorentina won the first 4 games of the season played at home in the league. 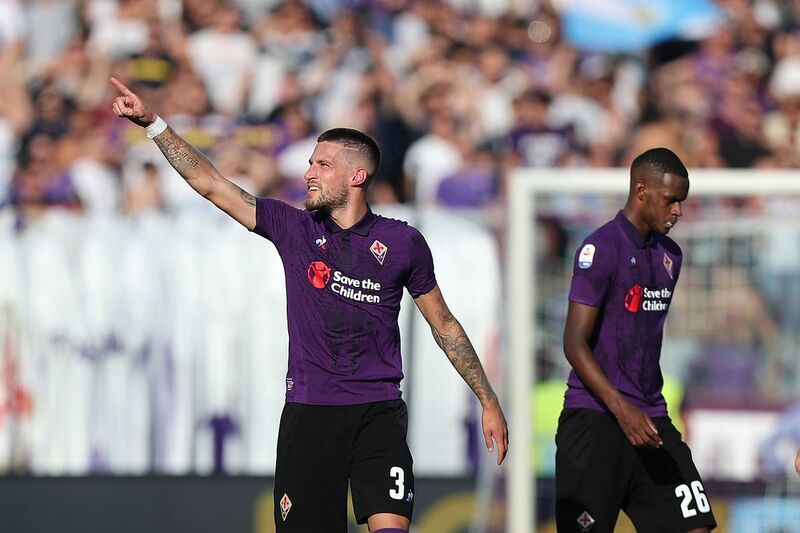 Fiorentina suffered just one goal for Franchi, on the first day, and did not take home goals from 3 games. In the last 8 games in Serie A between this and last season, Cagliari closed the first half and then lost the game on 8 occasions. Fiorentina best home attack with 12 goals and best defense with just 1 goal. We bet straight on the sign 1. Fiorentina at home travels like the first two in the class and so far has won all the races played. Excellent both in the offensive and in the defensive phase.